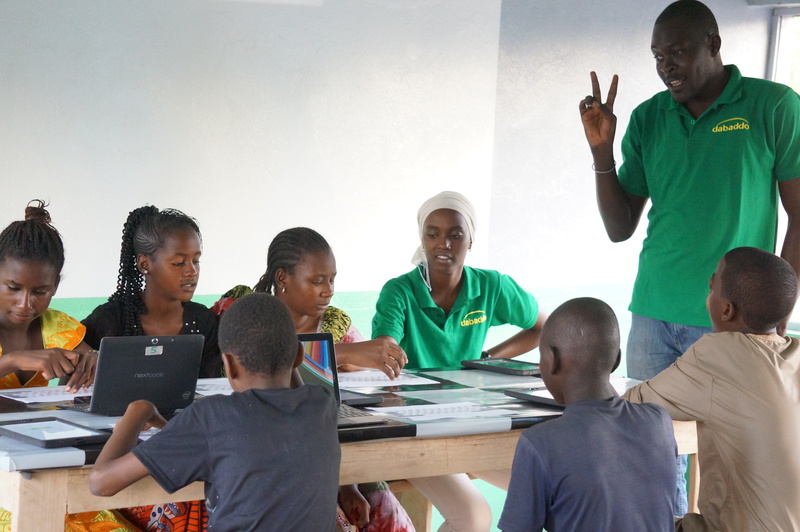 Classroom programs are run in conjunction with local schools, with each program you sponsor allowing 30 students to have a 1 hour instructor led internet based learning course. Students will work in groups of 3s, with each student having a 20min time to “drive” the computer. Each course costs 10 Euros. Please select your preference for age group and number of courses you would like them to receive per month, and if you would like to set-up a re-occurring payment program to maximize the learning potential.